It's always good to see new labels come across the bench. Here's a Savvy from Margaret River making a good statement from a small family operation. 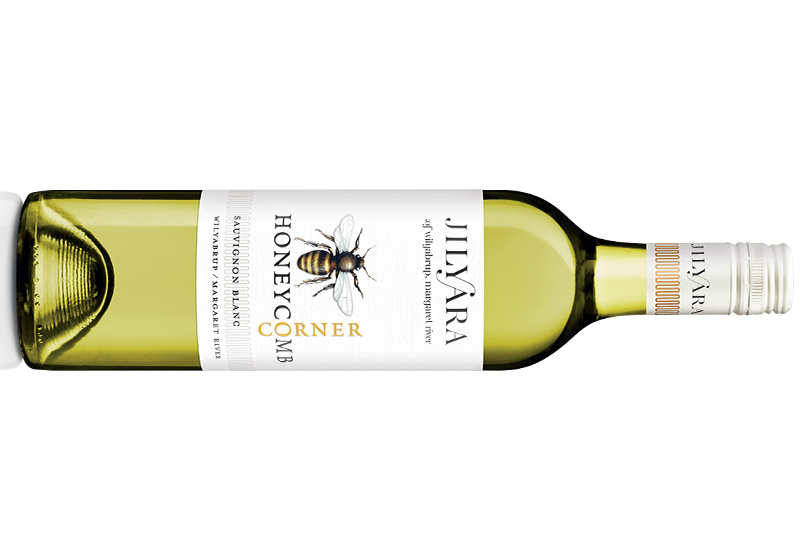 The Honey Comb Corner name comes from four beehives placed in each corner of the vineyard. Passion fruit, guava, honeydew melon and drops of lemon juice are followed by freshly cut green herbs. 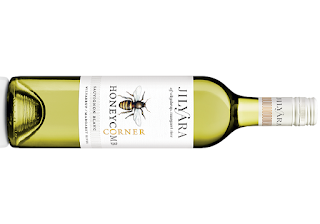 There's a whip crack of acidity leaving the mouth clean and the innards refreshed. Good stuff.